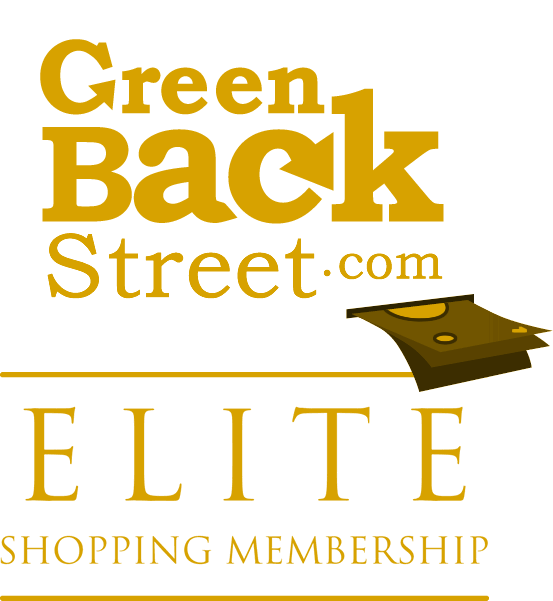 Shop BH Cosmetics through GreenBackStreet to get a cash back rebate. BH Cosmetics Offers Hiqh-Quality, Affordable Makeup. Find Amazing Deals On Eyeshadow, Mascara, Lipstick, Blush & More. Plus Receive Great Customer Care! 4.32% Cash Back: Select products. BH Cosmetics has not yet been reviewed.